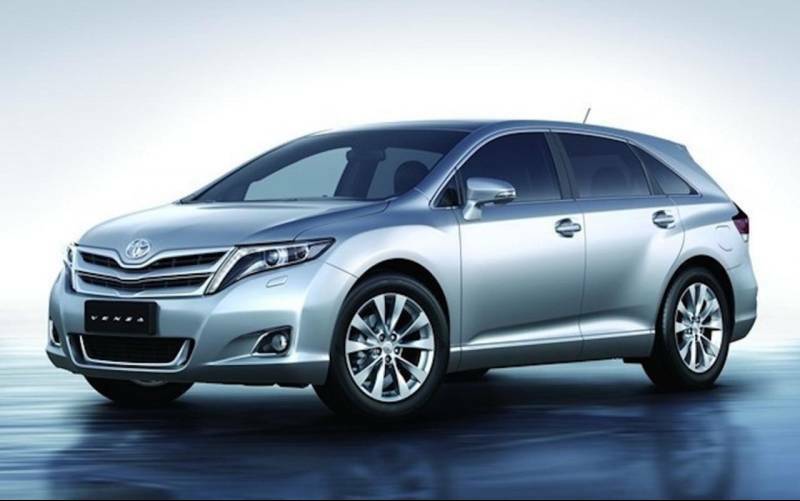 Crossover vehicles have taken the auto world by storm over the last few years providing a fantastic mix of style, comfort and functionality, though Toyota’s latest crossover – the 2016 Venza – has well and truly raised the bar. If you live in the city but like to head off adventuring any chance you get, this is the ride for you, because regardless of where you take your Venza it is ready for just about anything. Let’s look at some of the many highlights of this highly impressive vehicle. Even the longest drives will feel relaxing and comfortable in a new Venza as quality materials are used throughout the vehicle, every seat is ergonomically designed, and both the driver and front passenger seats are available with full-spectrum adjustability. The rear seats can be folded flat with a single touch to drastically increase cargo space, the available moon roof allows you to maximise both natural light and airflow, and you will find pockets and compartments in all the right places. Even the Venza’s HVAC system is designed to safeguard your health and comfort, as it silently warms or cools your ride to the perfect temperature while filtering pollen and other particles from the air. The 2016 Venza is designed for those who love to drive. You have a choice between the 2.7L 4 cylinder engine (182 horsepower) or the 3.5L V6 engine (268 horsepower), both of which feature Active Torque Control, while the Hill Start Assist makes starting on even the steepest inclines easy. Dual Variable Valve Timing maximises efficiency and minimises emissions, making this a guilt-free ride, and Toyota hasn’t forgotten about muscle either, as the 4 cylinder models can tow up to 1,500lbs, the V6 can handle 2,500lbs and every model comes with a handy Towing Prep Package. You and your loved ones will be fully protected in a 2016 Venza as Toyota’s industry leading Star Safety System comes standard, including Electronic Brake Force Distribution, Vehicle Stability Control, Traction Control, an Anti-Lock Brake System with Brake Assist and Smart Stop Technology. The body of the vehicle has also been designed to divert energy from an impact away for the cabin (reducing the chance of serious injury), a suite of 7 strategically positioned airbags ensure that you are protected from every angle and even the headrests are designed for maximum safety by providing Whiplash Protection. Those looking to make their Venza extra special have plenty of great upgrades to choose from. Advanced voice recognition capabilities can make controlling anything from your phone to the music easy, the Power Rear Door is ideal for times when you have an arm-load of groceries or supplies, while the Smart Key System and Push Button Start features make getting going fast and easy every time. Want more? Consider the Clearance and Backup Sensors, Auto levelling HID headlamps, Heated Seats, Power Folding Mirrors or the blissful touch of high quality leather upholstery. 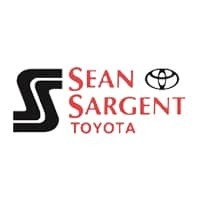 Here at Sargent Toyota we are proud to offer one of Western Canada’s finest selections of new and used vehicles, so whether you are shopping for your first car or are looking to upgrade this year we have no shortage of great options to choose from. Check out our wide range of vehicles online or come in and see them for yourself here at 10625 117 Ave Grande Prairie; your dream ride is right here waiting for you!